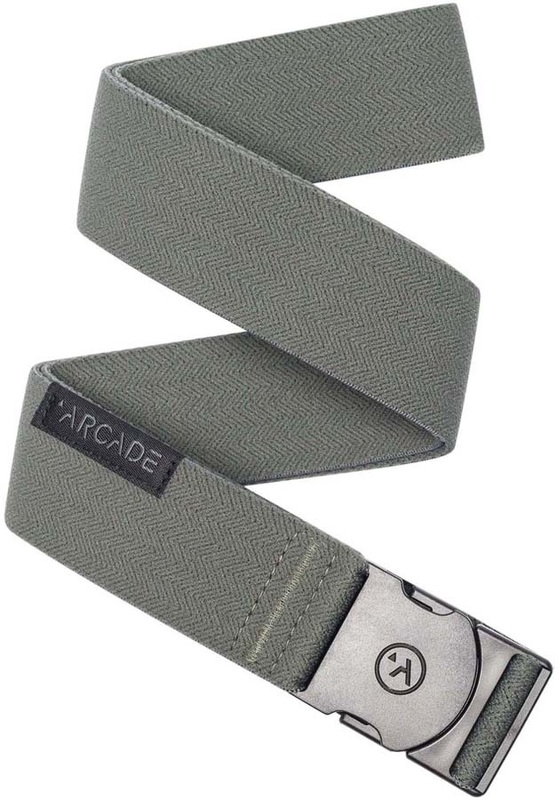 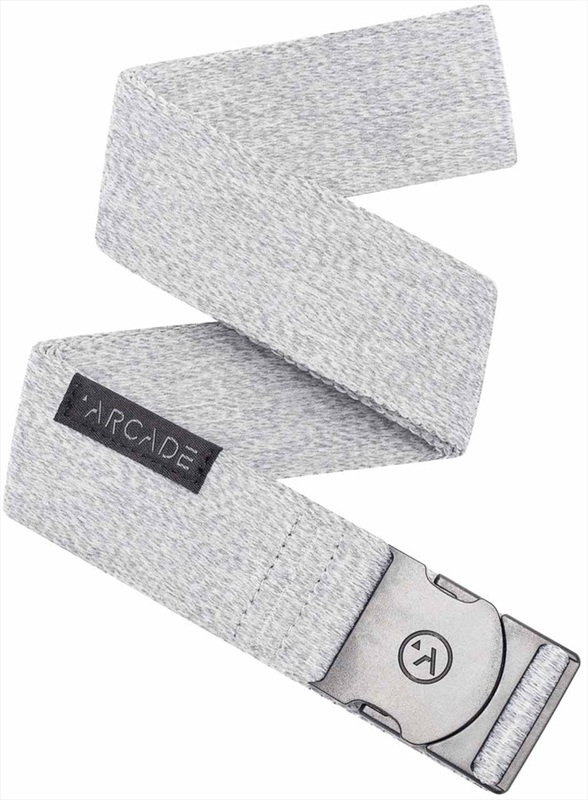 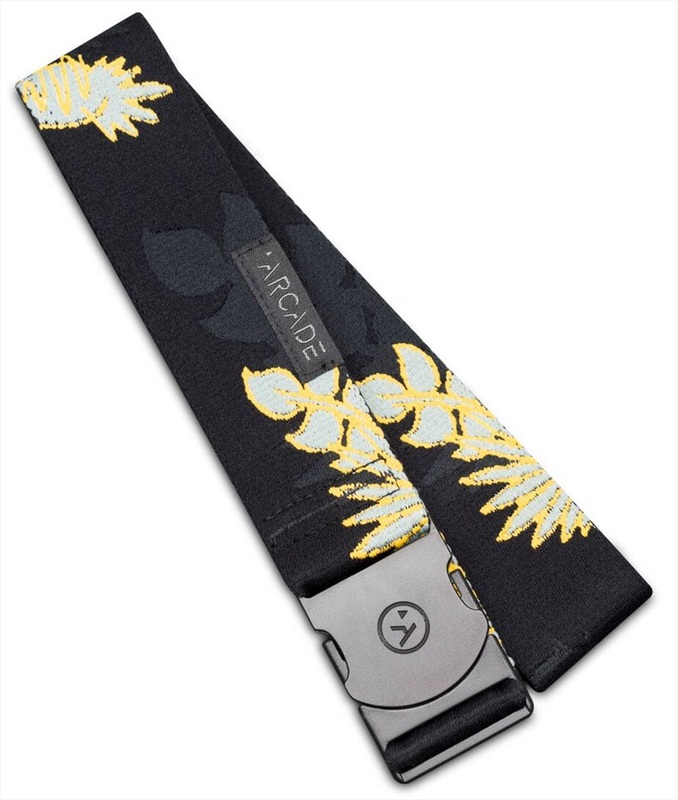 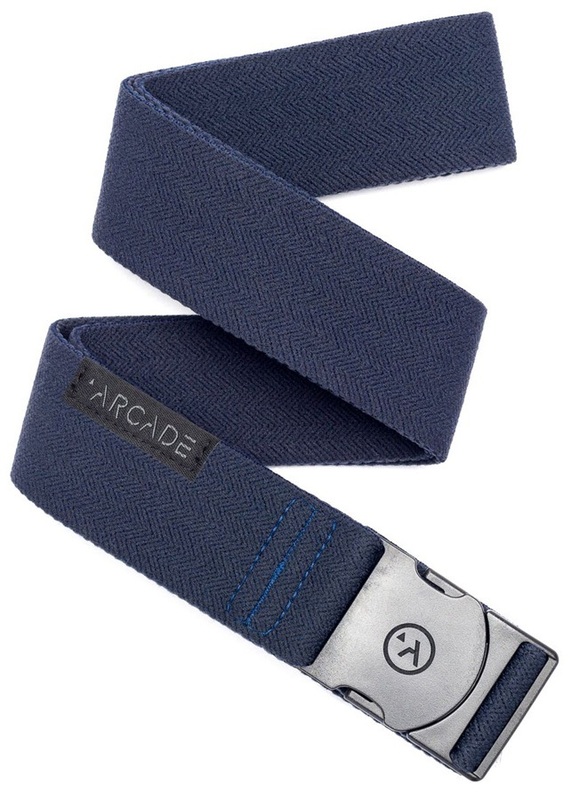 The Adventure range of belts from Arcade, their flagship model, is built for movement, comfort and function. 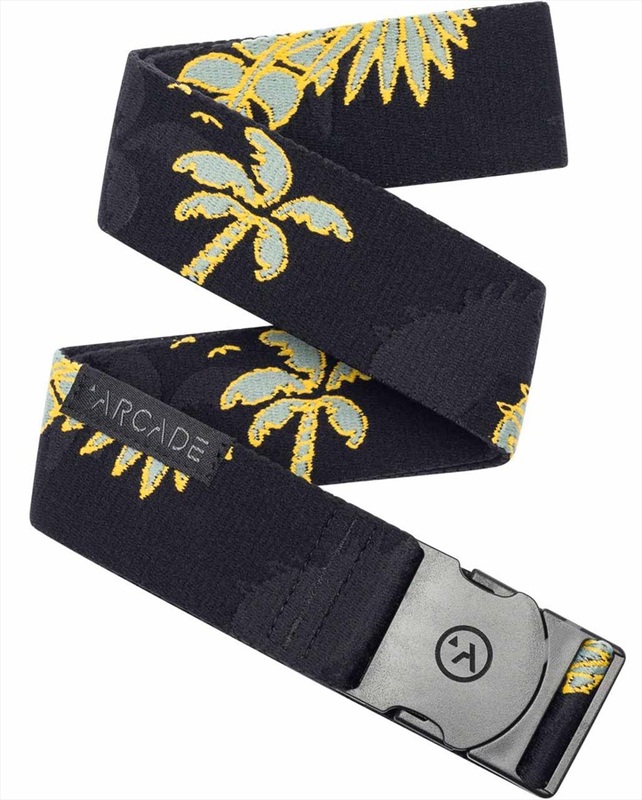 A low profile design and sturdy construction mean it's the ideal belt to put your faith in when you're setting off on a new adventure. 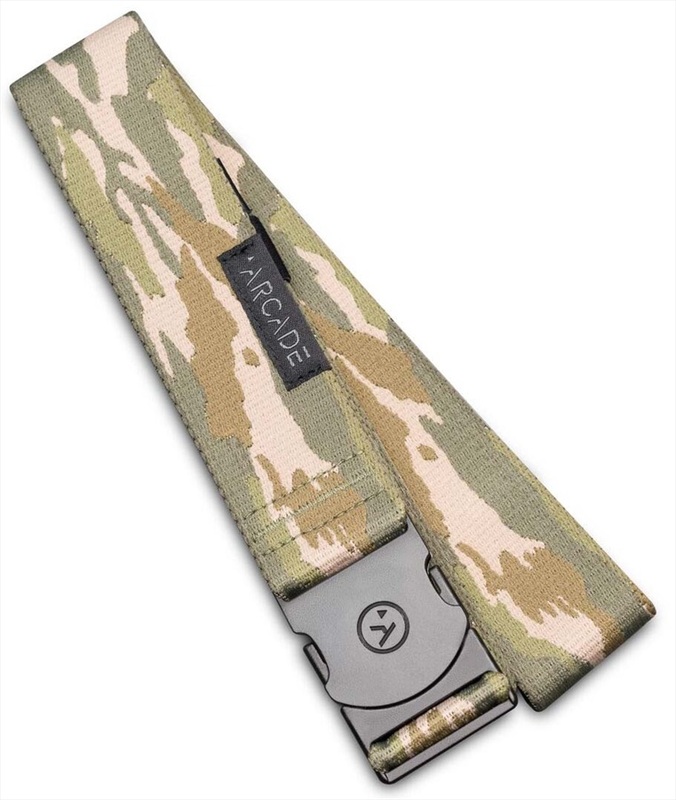 The Adventure belt has a micro adjustable buckle, allowing for a one size fits all sizing profile (up to a 40 inch waist). 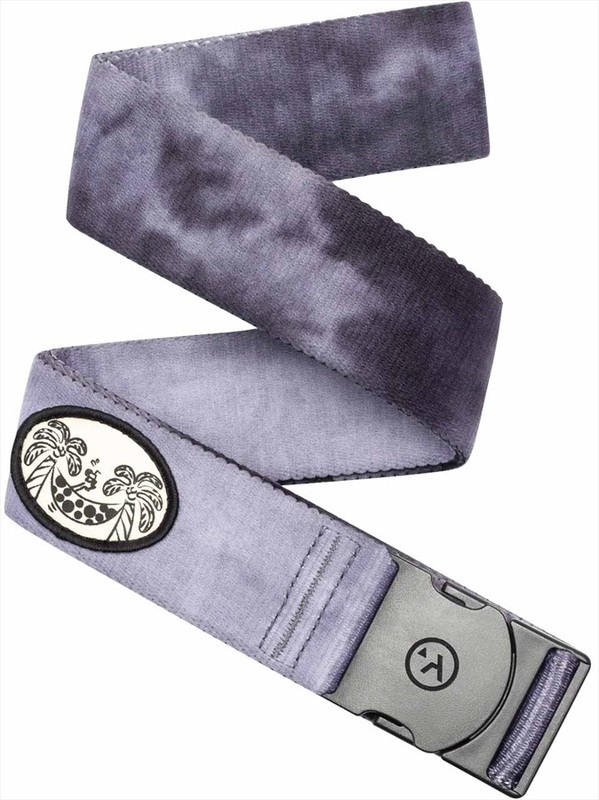 Whether you're skating, skiing, hiking, climbing or simply going about your day to day business the Adventure belt will support you in comfort and style. 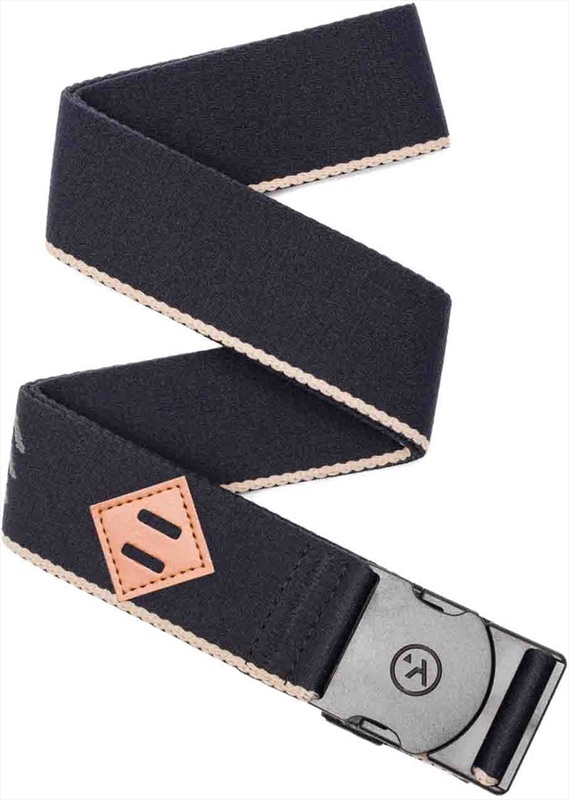 Key design features make low profile belt really versatile; with a minimal buckle design, which is travel friendly due to its none metal construction.